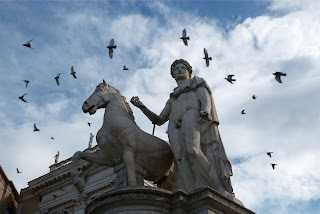 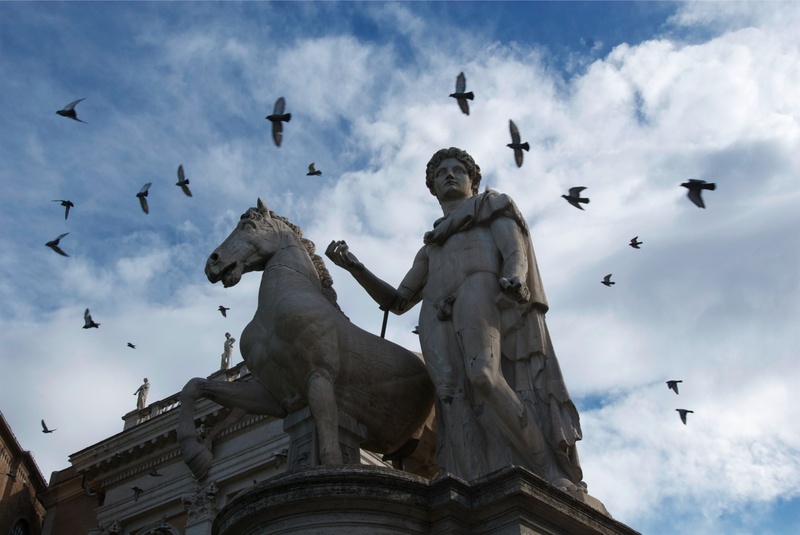 As promised, I have another photos from Dennis Collins taken during his trip to Italy. 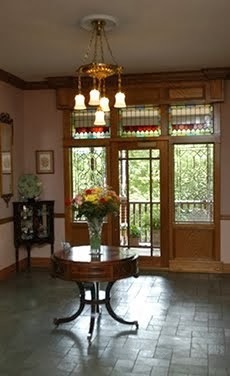 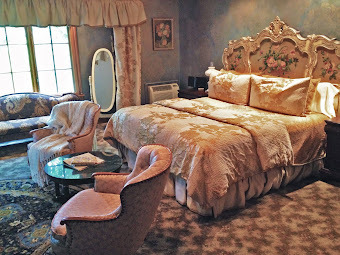 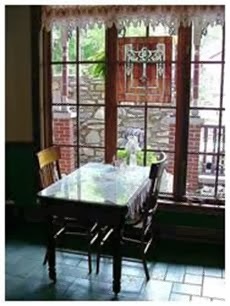 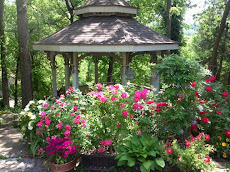 Dennis is a professional photographer who lives here out side of Eureka Springs. 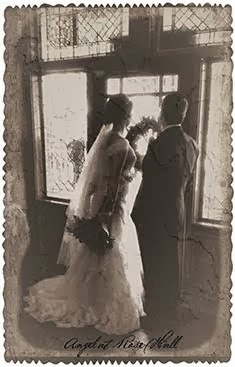 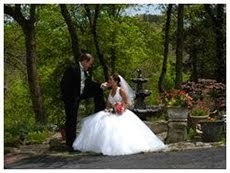 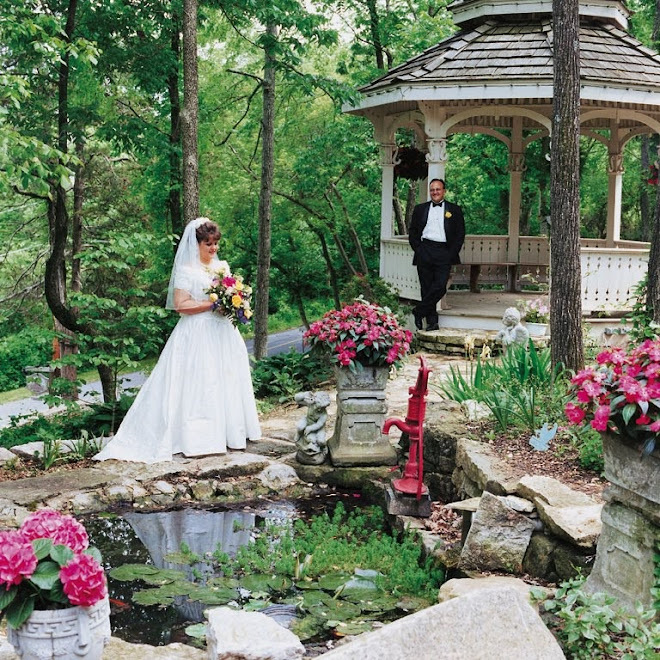 Dennis shots many weddings as well in the Eureka Springs area.